The Smartphone and mobile application industry has been growing at a tremendous rate as mobile apps are downloaded by the thousands every single day from all around the world. 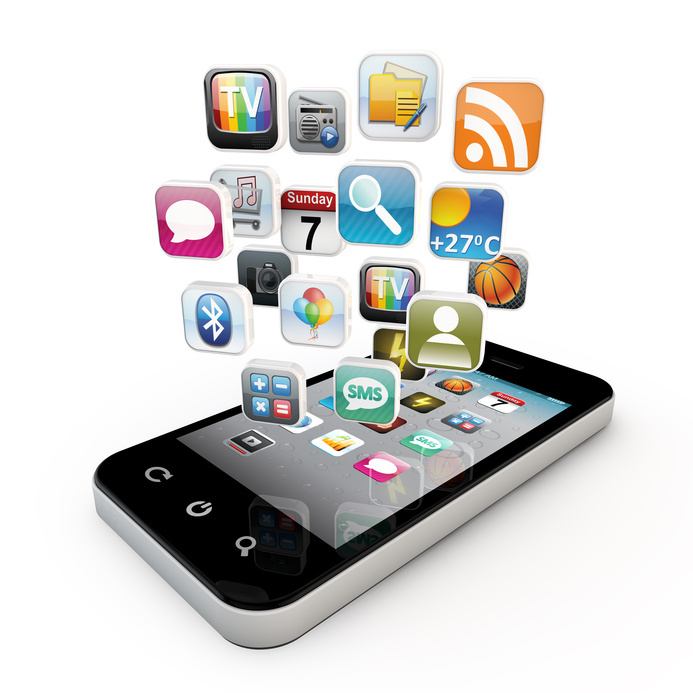 A majority of these mobile applications are downloaded from mobile application marketplaces such as Apple’s iTunes Mobile Application Marketplace, Google’s Droid Mobile Marketplace or RIM’s App World Marketplace; but there are also mobile applications that are available for download thru outsider mobile app marketplaces which host numerous jail broken mobile apps. A majority of these jail broken mobile applications come free of cost which also make it more attractive for users to download and install onto their Smartphone device. The risk that many individuals are facing when they download and install mobile applications from outside mobile application marketplaces is that the mobile apps that are being installed onto the Smartphone may really be a virus and can potentially open up the risk of valuable data being stolen from ones Smartphone device. Some mobile application “experts” claim that mobile apps have the ability to steal immeasurable amounts of data from personal Smartphone’s and then sell the information to advertising platforms. The news about data pilfering applications is nothing new to the mobile application industry but recently, there has been some new evidence that large amounts of data have been passed from one Smartphone to advertisers through mobile applications. The ability for personal information to be transmitted to advertising agencies in mass quantities is very easy and the fact that many individuals are tempted to download mobile applications for free only increases the chances of leaving oneself open to attack. The Wall Street Journal recently did a study and they found out that mobile applications are now gathering data such as GPS Location, device identifiers, gender, and even user’s age without proper notice or authorization from the end user. This may not be a major issue right now but if this trend continues, many mobile application “experts” believe that this will cause privacy problems which will lead to mobile users being hesitant on downloading mobile applications with the fear of losing their privacy along the way. Many mobile application development companies have been considering developing a mobile application virus protection system which users can download onto their Smartphone and will prevent valuable information from being extracted from the Smartphone device but the issue is that the mobile application industry is evolving at such a fast rate that it is difficult for mobile app developers to continuously roll out new anti-virus applications. The issue over privacy and mobile application security is going to continue to be an issue as the mobile app industry evolves and as much as mobile application developers do to try preventing viruses from infecting their mobile apps, the potential of it happening is something which needs to be taken into serious consideration.